This phrase is useful to ask someone what is their birthday. Not everyone will know right away, especially children who haven’t had the resources to celebrate it frequently. 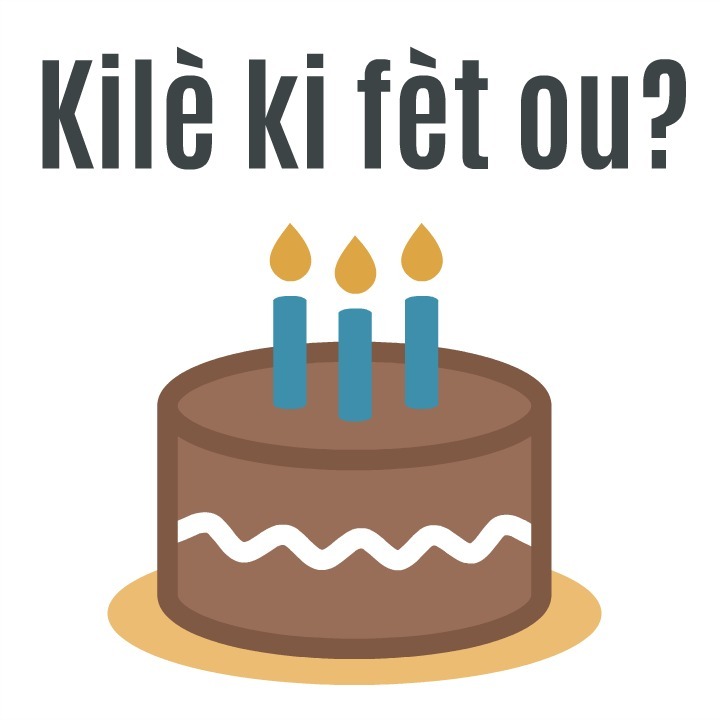 How can I ask for a person’s birth date in Haitian Creole? How do you say “I am glad to meet you” in Creole? How do you ask “HOW OLD ARE YOU” in Creole?